Use, transfer, acquire, purchase, sell, possess, alter, or counterfeit authorizations to receive food stamps or actual food stamps. There are different ways a person can commit welfare fraud. Some of the ways are listed below. If you are convicted of making a false or misleading statement in order to acquire benefits, you face a misdemeanor which is punishable by six months in a county jail and/or a maximum fine of $500. Filing a fraudulent application is a wobbler. You are guilty of filing a fraudulent application if you have filed multiple applications for the same person, you have applied for aid under a fake name, or you have applied for benefits under a false identity. Those benefits were equal to $950 or less. A maximum fine of $500. It is a wobbler offense to use, transfer, sell, purchase, or possess food stamps, electronically transferred benefits, or food stamp authorizations in an unlawful manner. A maximum fine of $5,000. The fraud or attempted fraud involved electronially transferred benefits. Four years if the transfer exceeds $2,500,000. Prosecutors have to prove that you had fraudulent intent in order for you to be convicted. If they cannot prove that you acted with specific intent to defraud, then the judge must instrust the jury to find you ‘not guilty’. Even if evidence strongly suggests that you were involved in welfare fraud, nothing can be done without actual proof. This defense is generally used with internal welfare fraud because there are more opportunities for a different person to have access to your application without your knowledge. If someone has altered your application without your knowledge, you could be falsely accused. 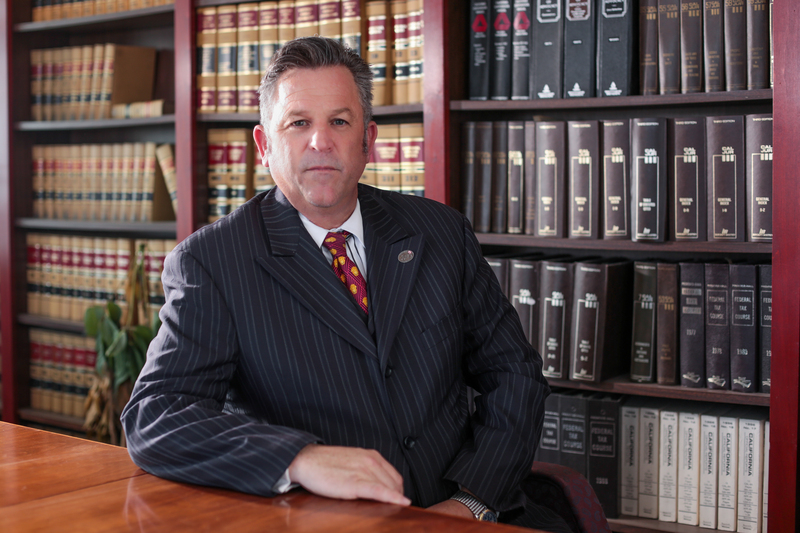 It’s important to have an experienced criminal defense lawyer to find all the facts. Welfare fraud prosecutors are most concerned with getting the monies back to the state. If you are able to pay back all or a substanstial amount of the money you are accused of defrauding, then it is morelikely to recieve a reduced charge or a light sentence. Fresno sets the limit at at $3,000, so if you are able to repay that money, then you can receive a dismissal of all fraud charges.